It's recommended to provide controlled ventilation while minimizing air leakage throughout your home. 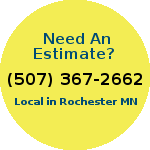 Ryan Insulation offers a in depth air sealing service to Rochester and southern Minnesota. 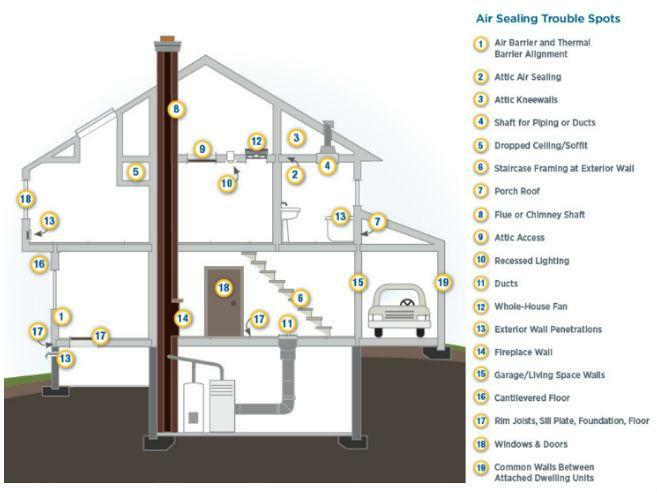 Insulation is often used in air sealing, along with caulk and weatherstripping. In older homes air sealing can be very useful due to poor insulation methods used in older construction. New homes can also benefit from air sealing, the best way to find out is to have an energy audit done. If your interested in getting an estimate on air sealing your home or business please give us a call. All in-home estimates are free and are a great way to discuss your home's energy efficiency with one of our air sealing experts.